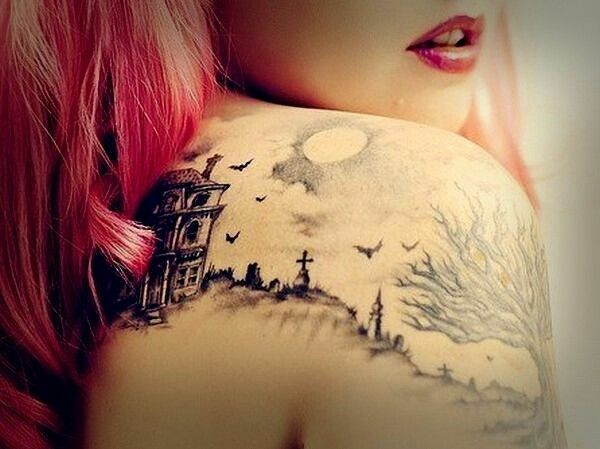 Home BEST TATTOOS What does Gothic Theme Tattoos Depict? Does the term Gothic give a creepy kind of feeling? When it comes to understanding Goth or Gothic, people find themselves in a sort of dilemma. Many take it as a religion somewhere evolved during the ancient times and then disappeared as the world progresses with technology and education. Well, in a real sense Goths, like Indians in the ancient America, was a sort of tribe famous for devastating religious places and swanky buildings like churches, temples, cathedrals, tombs, etc. There are many dark rumors wrapped around this mysterious term. Even online nothing much is available about it. The answer to what was gothic still remains unanswered or unexplored. The reports that come from the historians state that the term ‘gothic’ dates back to European medieval time. It was different from renaissance but lands between something a religion and a tradition. Rather it was a wave which could have been lasted for some ears or until the industrial revolution kicked off. Despite a little bit controversial in nature, it has inevitably made its way into literature, mythology and arts. So, it is not alien to tattoo or inking sphere as well. 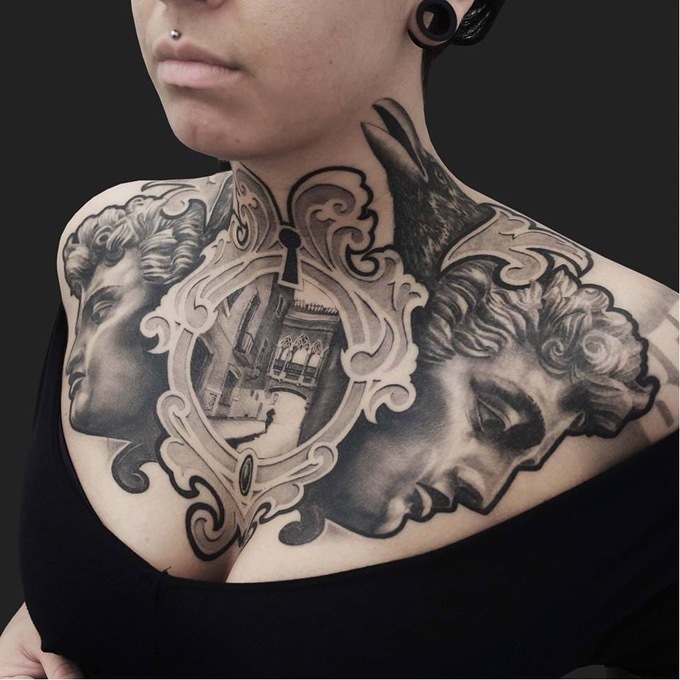 Gothic tattoos are high on exposure because they prominently depict the mood and spirit of some ancient times, unlike contemporary or deity themes, where people indulged into it to find themselves exhilarating in a strange trance. 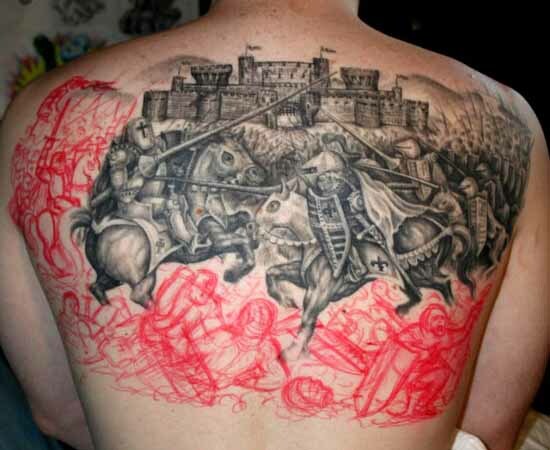 Also, people sporting gothic tattoos are considered weird or strange from the normal league of inking. 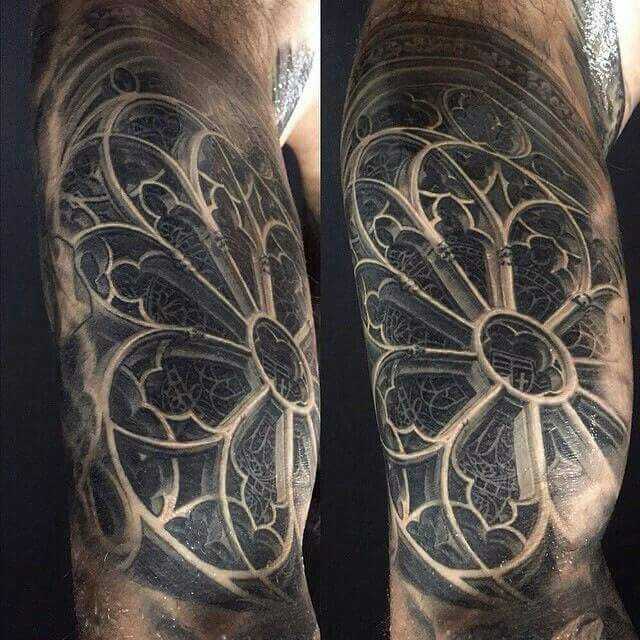 Yes, it is true that not everyone likes or goes for inking addiction as dark and deep as gothic but people who wear gothic patterns are certainly addictive to inking and are truly related to their passions and beliefs more directly and strongly. 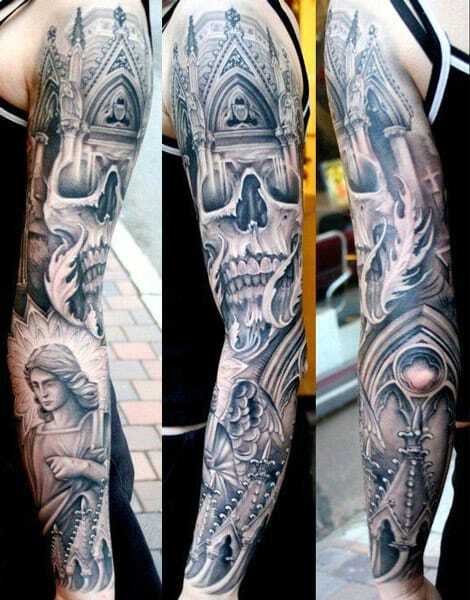 Gothic is a dark theme in tattoo arts. 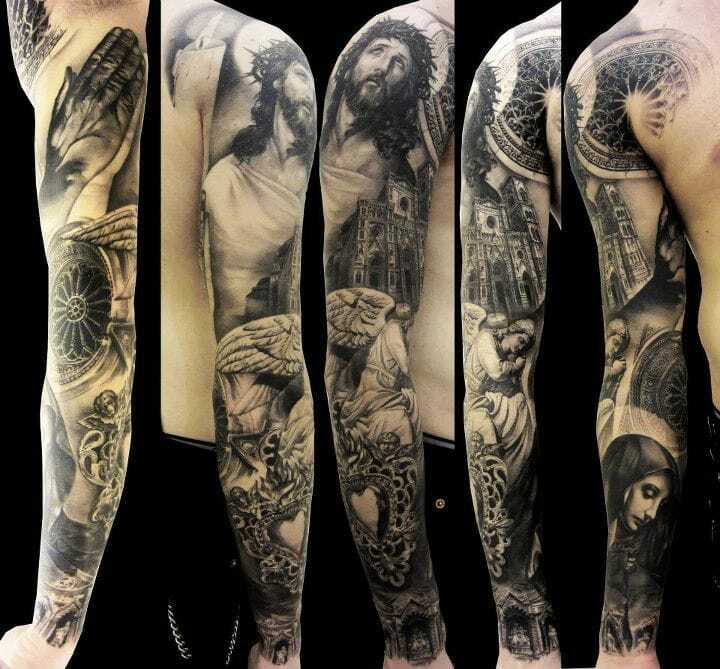 Bohemians, sports persons, artists, musicians, writers, graphic designers, painters are some of the type of people who love to embrace gothic tattoos unhesitatingly. 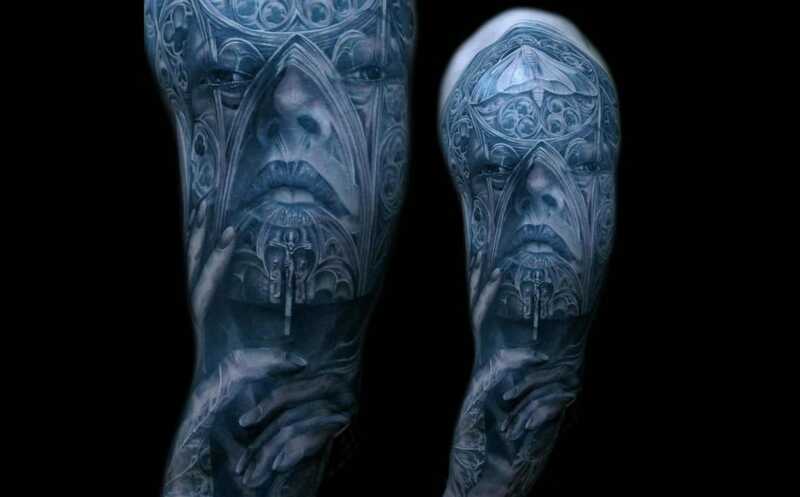 Gothic tattoos fall under the purview of a dark art, which strongly depicts an urge to leave an impact on the onlookers’ subconscious and condemns the normal civilization rules. 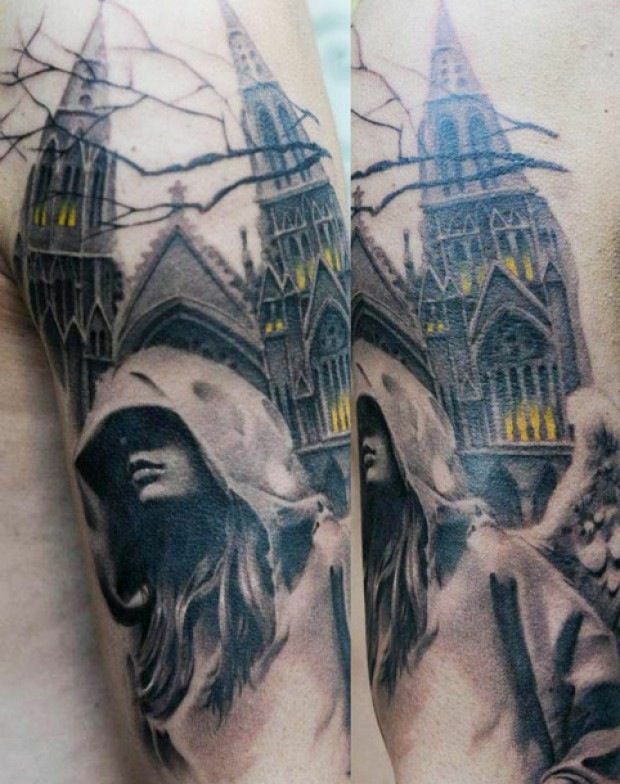 If one loves resistance, revolution, rebels; surely gothic is the new find to get inked. Some of the widely popular gothic patterns or designs are Gothic Cathedral, Gothic Cross, Stained Glass, Rose Windows, Skull gothic, etc. 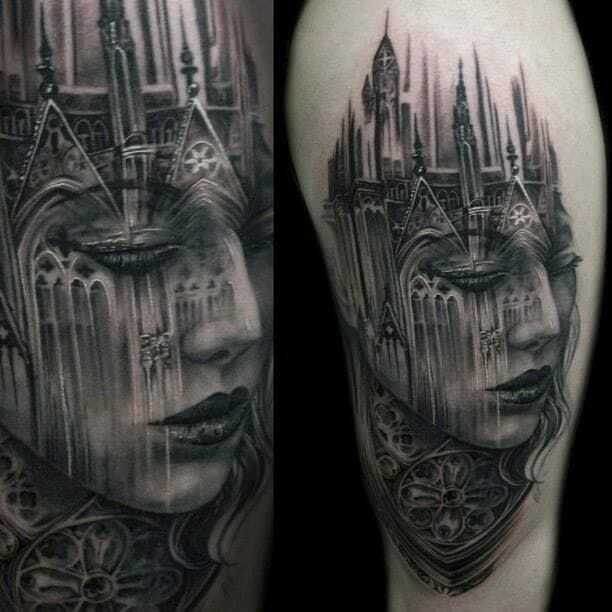 Gothic Cathedral is a prominent theme nowadays – it is like ink addiction. 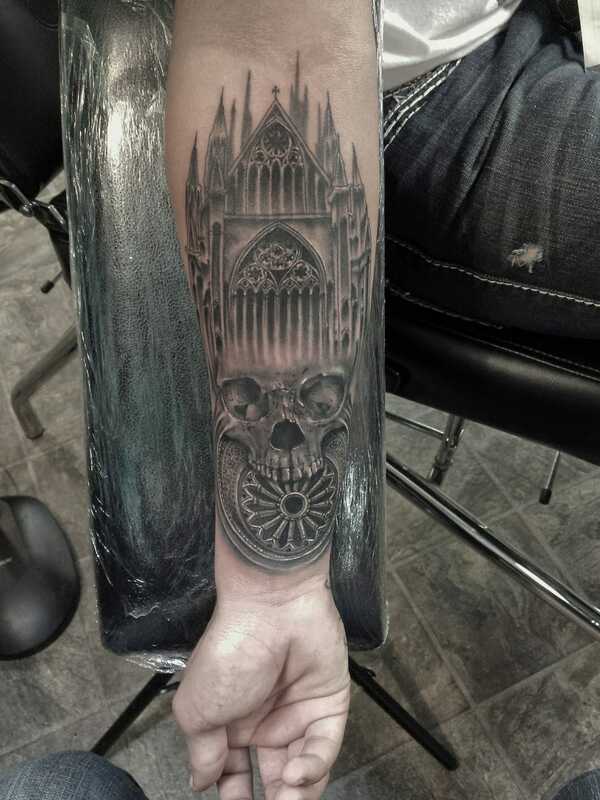 In every gothic tattoo dark color is an integral part to elevate its enigmatic gracefulness. They are mostly black and grey and contain the elements of architecture of old European countries, which looks more marvelous than renaissance or baroque and some of its pointed features that come under direct observance are windows with stained glass, arches, flying buttresses, ribs, etc.